After the Goeben and Breslau’s actions in the Black Sea, Russia declared war on Turkey November 2, 1914. The very next day, the British ambassador departed Constantinople (Istanbul). Britain and France - part of the Entente Cordial - declared war on Turkey on November 5th. 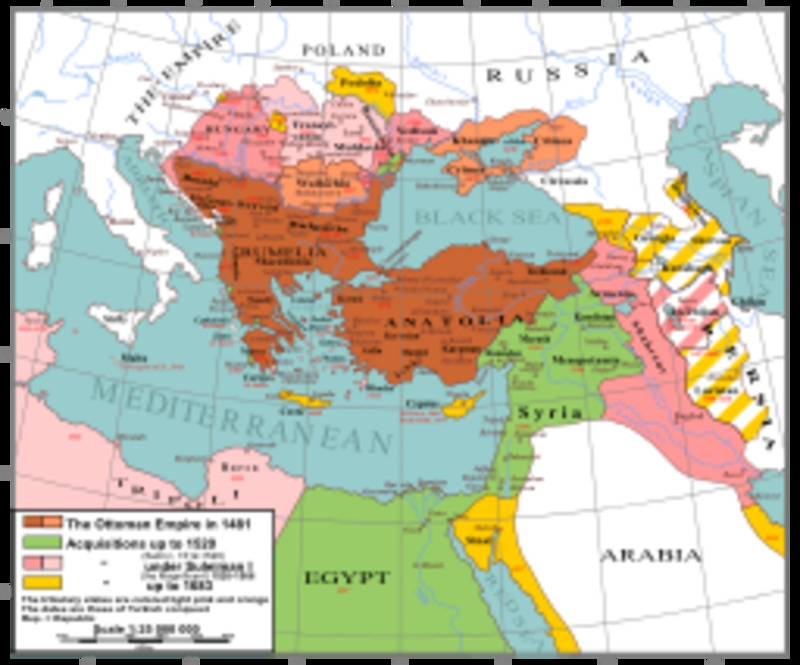 The entry of the Ottoman Empire into WW1 set off a flurry of events that there was just no backing away from, and drew more countries into the war. The Ottoman Turks began an offensive to win back former Turkish provinces in the Caucasus from the Russians. Emboldened now, they also planned to attack Egypt in early 1915, with the intent of occupying the Suez Canal and blockading that important route to Asia and India. Bulgaria and Greece (both countries had previously been under Ottoman rule), Romania and Italy were pulled into the vortex. The British set off another regional conflict by landing in Mesopotamia to protect oil fields there (sound familiar? ), and also became engaged in Palestine and the Suez Canal, thus further stretching their forces. After the Battle of the Marne and the ‘Race to the Sea’, both Germany and the Franco-British armies settled into the drudgery that was trench warfare. 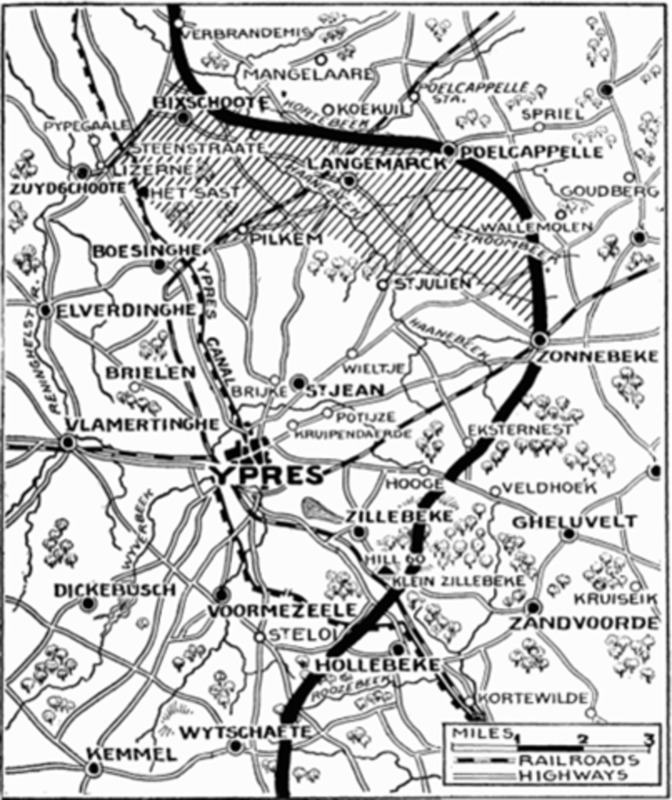 Through the winter of 14/15, indecisive and costly battles had been waged, culminating in the second Battle of Ypres in April 1915. Hoping to break the deadlock by diverting German forces away from the Western front that ran from the Swiss border to the North Sea, Churchill set his sights on the Ottoman Empire. He first raised his plan with the British War Council in November of 1914. The Council deliberated through the Christmas season, and finally provided its response in mid-January 1915. Churchill’s arguments were debated, and so persuasive was he, that the Council agreed that a new Front was indeed a way to weaken Germany and provide the breakthrough that they and their Russian allies needed. February was chosen as the month in which to initiate the attack, and British and ANZAC (Australia and New Zealand) troops already in Egypt were put on alert that they would be repositioned. Admiral Sackville Hamilton Carden, head of the British fleet, was concerned about implementing the planned attack too soon, and had urged Churchill to consider a phased assault. He believed that a gradual move up the Strait, with targeted assaults on Turkish forts, supported by meticulous mine-sweeping, was the way to Constantinople. In Churchill’s mind, the Turkish forts could easily be taken out by naval guns. On February 19th, 1915, Admiral Carden put his plan into action and attacked Turkish positions in the Dardanelles. 1. The Dardanelles refers to the southern portion of the bodies of water that connect the Mediterranean to the Black Sea. 2. More French troops died at Gallipoli than Australian. 3. Evacuation began on December 7th, 1915 and was completed January 9th, 1916. 4. 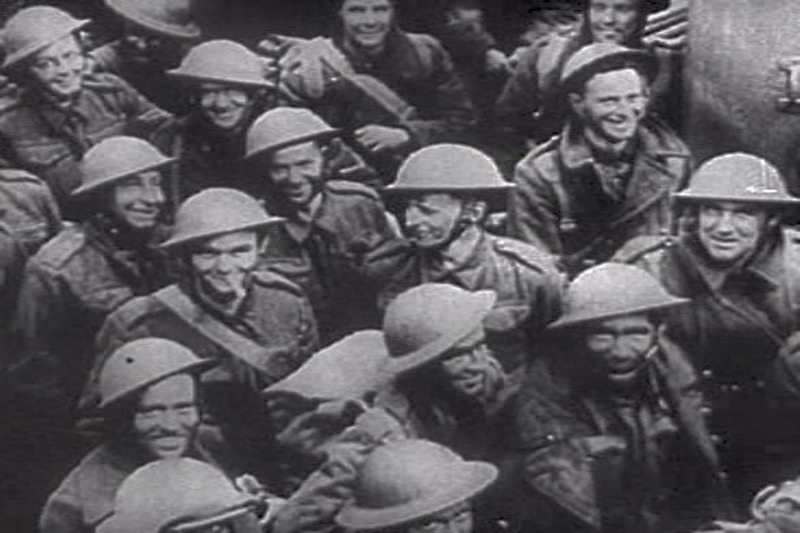 Allied troops came from Britain, France, Algeria, Senegal, Australia, New Zealand, India and Newfoundland. 5. 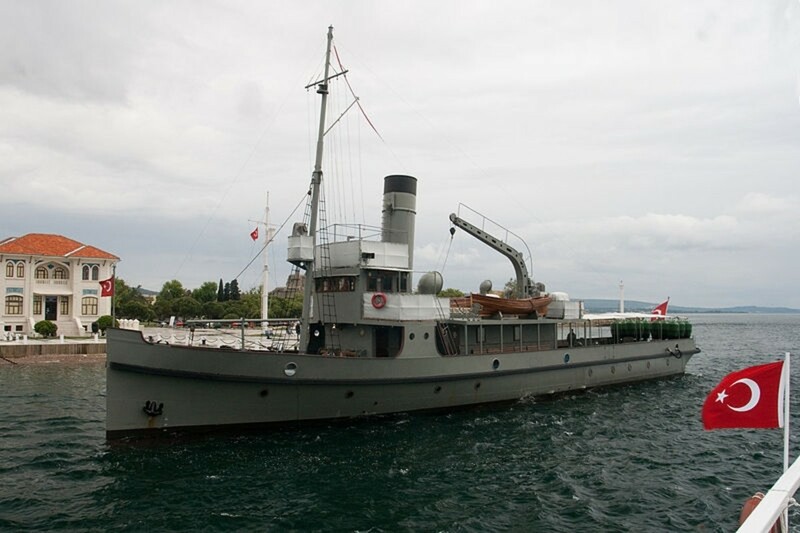 Ships used in the Dardanelles operation were largely obsolete ships that did not stand a chance against the German Navy. There were four main forts identified as targets, two on either side of the entrance to the waterway. The attacks on the Turkish forts initially went in Britain’s favor, with forts at Sedd-el-Bahr (on the European side of the waterway) and Kum Kali (on the Asiatic side) within easy reach of the naval guns. When Admiral Carden moved six ships closer to inspect the damage, they came under fire. More importantly, they discovered that the naval guns had had no apparent effect on the earthworks and trenches around the forts. Churchill’s plan to defeat the land forts at the Dardanelles using ships was not going to work. As the Allies entered the Strait, they found the waters to be heavily mined, and the mine-sweepers were slow to clear a path for the British ships. Bad weather delayed further Allied bombardment until February 25th and again March 4th. Actions during these engagements were sometimes encouraging, and sometimes not, for it was difficult to tell when a fort had actually been silenced, as the German and Turkish defenders frequently reoccupied forts and began firing once again. Allied landing parties often found guns intact within forts thought destroyed. The defenders were also able to harass the Allies with field-guns and heavy howitzers that they moved from place to place. The narrow Strait meant that ships were within range of these hidden batteries on both shores, and drifting mines were a constant threat. And in the midst of all this, Admiral Carden was taken ill and on March 17th was replaced by Rear-Admiral John de Robeck. Meanwhile, the Commander of the ANZAC forces in Egypt, Lieutenant-General Birdwood, waited for every dispatch about activities in the Dardanelles. He believed that the support of ground forces was the only way to secure the Straits and take Constantinople; hence General Ian Hamilton was tapped by Lord Kitchener to be the Commander of the newly-minted Mediterranean Expeditionary Force (MEF) and was dispatched to the eastern Mediterranean. The MEF was made up of British, ANZAC and French forces. As if foreshadowing what was to come, the Allies suffered an embarrassing naval disaster on March 18th, the very day that Hamilton arrived. 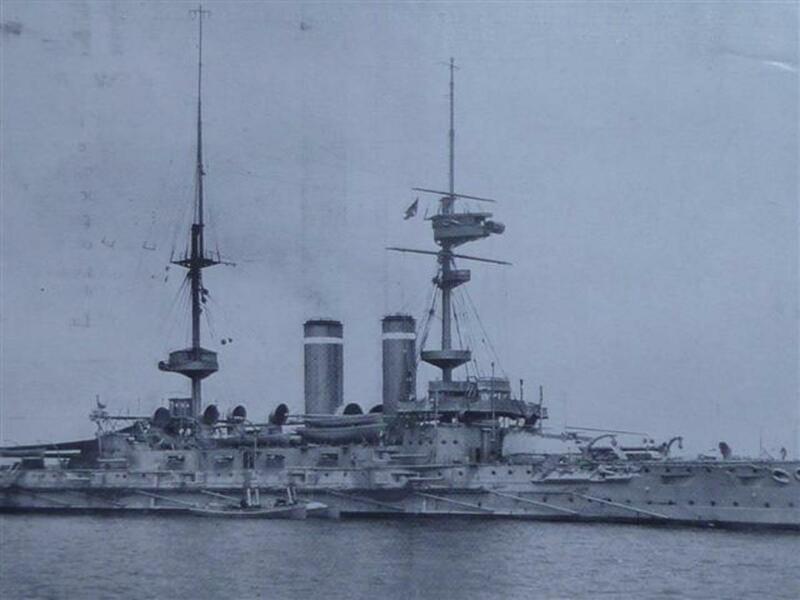 Two British battleships (the Ocean and the Irresistible) and one French pre-dreadnought battleship (the Bouvet) were fired upon and ultimately sunk by mines and four others were seriously crippled. Of 16 ships, seven were now at least temporarily out of commission. With the fleet at such a greatly reduced strength, poor weather hampering operations, and no time to organize destroyers to clear mines, Hamilton suggested that the army should take over operations. After the loss of the ships, an amphibious assault seemed the only way to achieve their goal. Hamilton and Robeck jointly decided that on March 22nd that what remained of the fleet would return to Egypt to allow it to reorganize, and give Hamilton time to plan for the land battle. The five weeks required to plan, mobilize the MEF and wait for good weather to land the transports that would carry the troops to the beaches gave the Germans and Turks ample time to move more men and equipment into the area, mine beaches and construct gun emplacements. 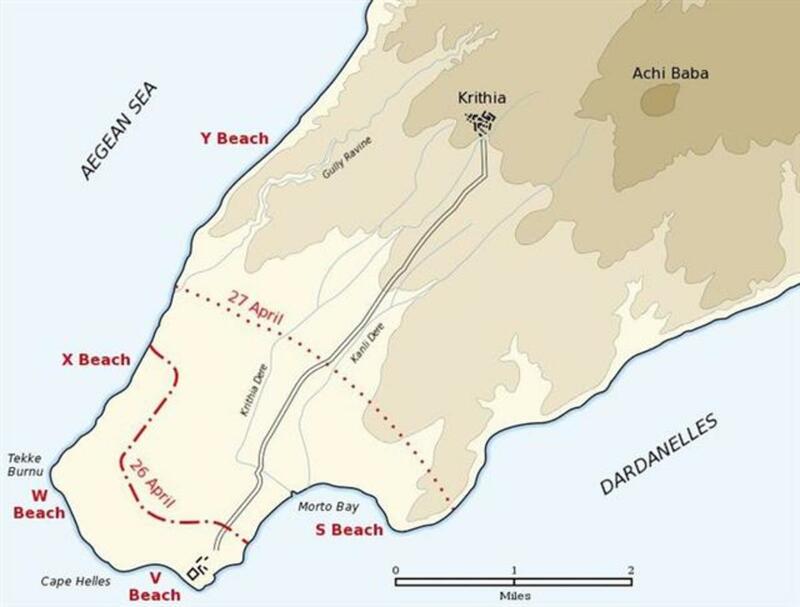 Hamilton’s plan called for the British 29th Division to land at Helles on five small beaches (S, V, W, X and Y) at the southern end of the Gallipoli peninsula, while the ANZAC’s would land further north on the peninsula at Gaba Tepe. The French were tapped to protect the 29th Division at Helles. 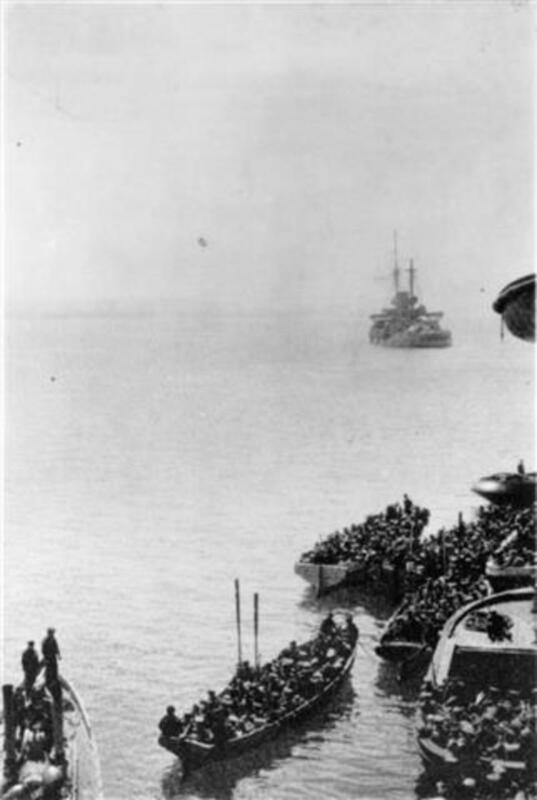 The Gallipoli landing began on April 25th, 1915. The main body of British troops came ashore at beaches ‘V’ and ‘W’, where the Turks were well dug-in and inflicted heavy casualties on the Allies; at ‘W’ beach, the Lancashire Fusiliers suffered 600 casualties out of 1,000 men; at ‘V’ beach, there were about 70% casualties. The poor ANZAC’s landed at what is now called Anzac Cove, a terrible landing spot with sheer cliff faces and tiny stretches of beach. They had to scale the cliffs in order to move inland. The bloody battle was mostly one-sided. Lieutenant-General Birdwood, leader of the ANZACs, requested permission to withdraw. Hamilton turned him down flat. Did Winston Churchill have it right with his plan to open a new Front in the War? Absolutely. It would weaken German strength on both Eastern and Western Fronts. No. He weakened Allied forces by attempting to take Gallipoli and Constantinople (Istanbul). Not sure. If the plan had worked; if newer ships were used at first in the Dardanelles supported by landing troops, the entire war might have been over at that point. On April 27th, the ANZACs withheld an attack by the Turks to drive them back to the beaches. On the 28th, the British engaged the Turks at the First Battle of Krithia, where the exhausted troops were stopped after suffering heavy casualties. A few days later, the ANZACs were ordered to engage the Turks and take a hill in the Sari Bair range. They became disoriented in the dark and came under heavy fire, eventually withdrawing. 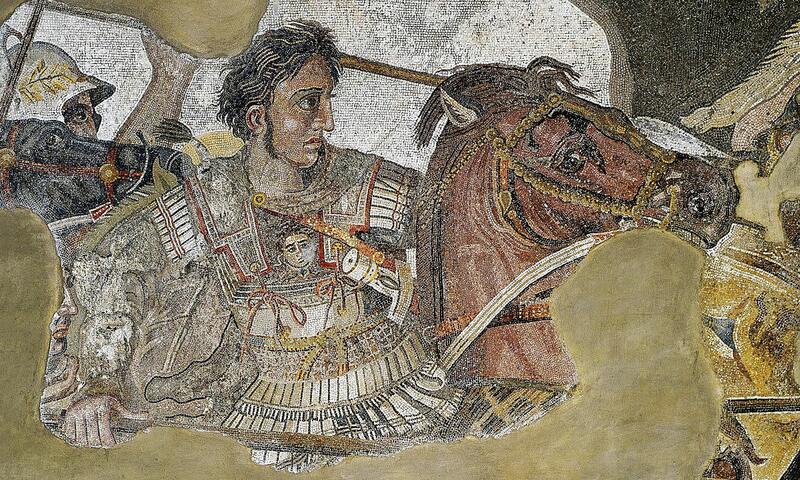 By May in Helles, the British had already suffered 20,000 casualties, with 6,000 of that number dead. Turkish artillery and machine-gun fire was accurate, but just as deadly was disease. Dysentery was common among the troops. The conditions at Gallipoli were almost beyond description. The rocky terrain and closeness of the enemy meant that armies were unable to bury their dead. Bodies bloated in the heat, and flies quickly spread disease. Gallipoli had been intended to be a different sort of engagement, but right from the start became bogged down into the same trench warfare as on the Western Front, as the Allies tried to fight their way off the beaches, up the cliffs and across the headland. The next phase of the Battle of Gallipoli began in August. The failure of the Allies to capture Krithia after a third battle there in June had led to a new plan to secure high ground in the Sari Bair range. General Hamilton ordered an attack on Suvla Bay north of ANZAC, an area where the Turks were not well dug-in. The Suvla Bay landing of 63,000 troops commenced on August 6th. These men were tasked with securing Suvla Bay and then linking up with the ANZACs. The plan to secure the bay was halted by the Turks who pushed the Allies back to the beaches. New troops were landed on August 8th and 10th to support operations. The ANZACs managed to take a Turkish trench line, and seized the summit of one of their main objectives, Chunuk Bair. Relieved by two new British battalions, the Allies were nonetheless swept from the summit by Turkish forces on August 10th. The Allies had lost their best hope of salvaging any sort of victory at Gallipoli with the failure of the August offensive. In Helles and at ANZAC, diversionary tactics were used so that the Turks were not alerted to the evacuation. As many guns, gun carriages, vehicles and equipment as possible were destroyed lest they fall into Turkish hands. This included animals as well; hundreds of horses and mules that could not be evacuated were slaughtered by the Allied troops before they left. The idea of withdrawal was first raised with Hamilton in early October, but he refused to consider it. Morale, even among senior officers, was desperately low. Adding to their woes was the fact that Bulgaria had entered the war on the German side, and three full divisions were diverted from Gallipoli to Salonika. Winter weather was setting in while the men waited and Commanders dithered. 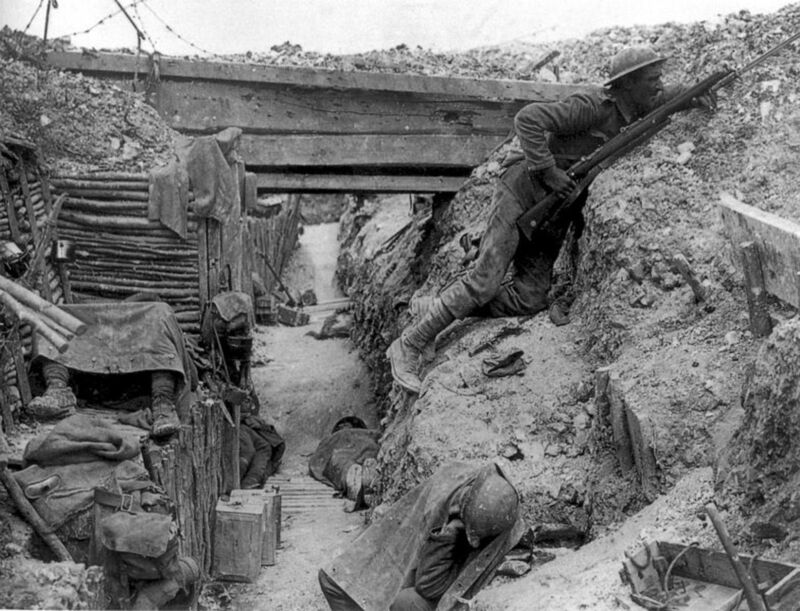 Heavy rains in late November flooded trenches, drowning men where they huddled, shivering and wet from the cold. A massive blizzard followed immediately by a thaw directly led to the loss of a further 15,000 British troops, mostly from exposure. Seemingly nothing about the Gallipoli Campaign had been well thought out, and opposition to the operation in the British Parliament became louder and louder. General Hamilton was recalled and was replaced by Sir Charles Monro, who recommended an immediate evacuation of all troops from the Gallipoli Peninsula. The evacuation was put under the command of Lieutenant-General Birdwood. 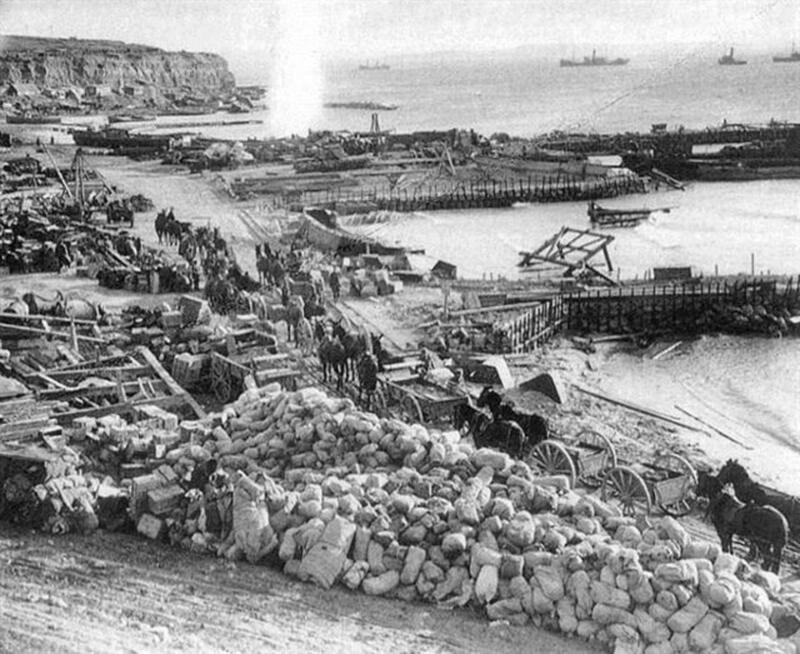 The evacuation of Suvla Bay and Anzac Cove was completed by December 20th; the evacuation of all British troops from Helles was completed on January 8th. The final Allied troops to be evacuated were a rearguard that included troops from The Royal Newfoundland Regiment (Newfoundland later became part of Canada) on January 9th. An Allied success at Gallipoli would have meant that the waterways connecting the Mediterranean to the Black Sea would have been open, allowing Allied ships to get much needed military aid to the Russians. It would have also created the double threat to Germany of yet another Front to man, in addition to a stronger Eastern Front. Constantinople could have been captured, and the Turks may have been persuaded to side with the Allies, or remain neutral. The Gallipoli Campaign was a sheer disaster for the Allies, especially in human terms. There were over 220,000 Allied casualties, with many men succumbing to disease. The troops were never meant to be a force on their own, but were there to support a naval breakthrough that never came. Lord William Slim, who had fought at Gallipoli, was scathing in his criticism of the leadership. He referred to the men who had been in charge of the campaign as the worst in the British Army since the Crimean War. Churchill, who had pushed for Gallipoli, remained a staunch defender of the Campaign. Hi Mike and thank you for the feedback. It was such an ill-fated campaign and too many good men lost their lives. Very interesting read. 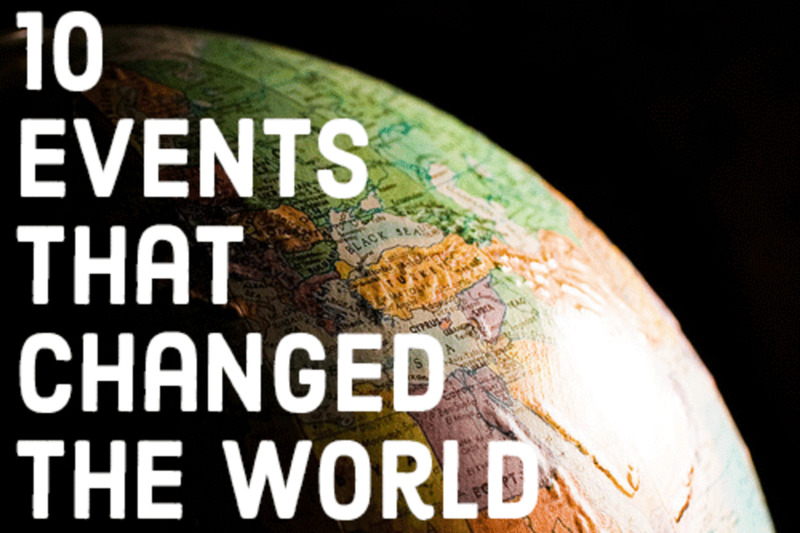 Many things historical facts I did not know about. A very solid overview of the campaign. Two thumbs yup! Hi CJ and that you for the vote and for sharing. Yes, the French had about as many men there as the Anzacs, about 79,000. India too had a large number of men there...some numbers put Indian divisions at 15,000 strong. Did not realize how many French troops were involved. So many lessons to learn from these events. Great read. Voted up and shared. Hello Jodah and thank you for reading and for the vote up. It was a catastrophe of the first order...so many good men lost for nothing. Hamilton was more concerned about Britain's 'prestige' than about doing the right thing. This is such a sad and senseless part of history. The leadership was at fault, both Churchill and especially the leadership of Hamilton resulted in the loss of far too many young and innocent lives, who were basically just sacrificed to prove a purpose. Great hub that presents the facts in an interesting very readable way. Voted up.